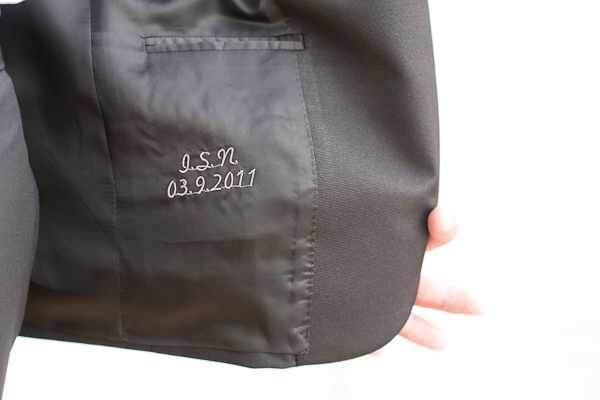 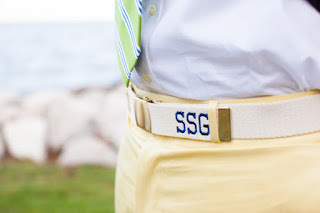 In honor of father's day, I thought I'd highlight some other ways the guys in your wedding can get their monogram on! 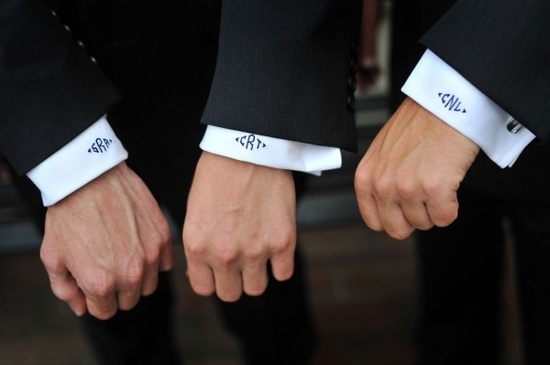 (We first visited this topic with ties here). 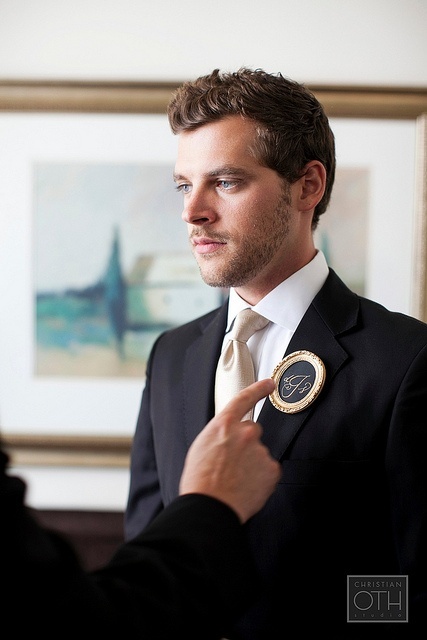 This is the perfect way to personalize the attire for the men of your bridal party and be a nice gift that they can use well beyond the wedding. 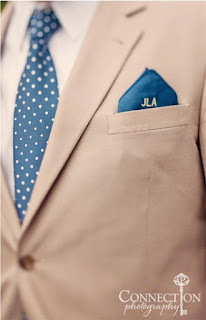 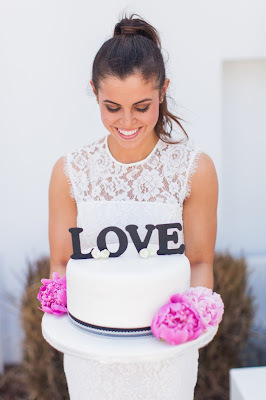 While my favorite is the monogrammed pin (which is a great substitute for a boutonniere for a non-floral wedding [or groom! 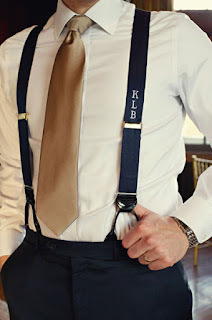 ]), from handkerchiefs to belts to suspenders, the possibilities are endless! 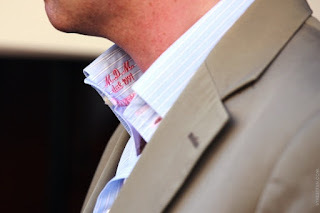 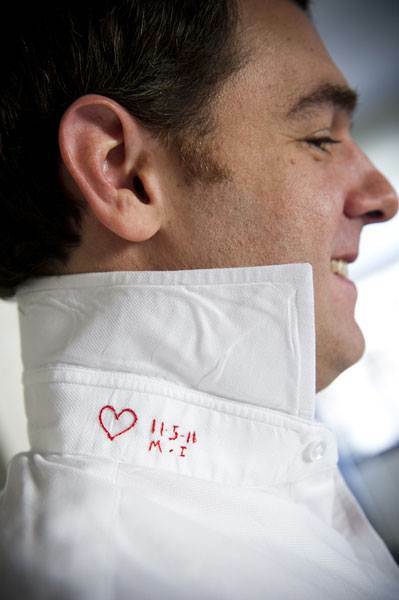 Thinking about monogramming the attire of the most important men in your life? I'd love to hear about it!